A 7 Day member has full playing rights with no restrictions on weekdays and weekends. A 5 Day member has full playing rights with no restrictions on weekdays (Mon-Fri). Intermediate members aged 21 and 25 years of age (inclusive) who are entitled to full playing rights with no restrictions on weekdays and weekends. Intermediate members aged under 21 years of age who are entitled to full playing rights with no restrictions on weekdays and weekends. Junior playing members aged under 18, have a playing handicap and participate in organised junior competitions. These juniors are eligible to represent the club in both the North Lancs Junior league and the Blenkinsop Token. Junior playing members under the age of 11, having a playing handicap and participate in organised junior competitions. These juniors are eligible to represent the club in both the North Lancashire Junior League and the Blenkinsop Token. Junior members under the age of 15, who are developing their skills and attending the junior academy. They may not have a handicap and only participate in organised Academy competitions. Junior members under the age of 11, who are developing their skills and attending the junior academy. They may not have a handicap and only participate in organised Academy competitions. A Country member must have membership at another club more than 35 miles away. They can play weekdays and weekends but cannot enter club competitions. Corporate membership includes two members. They are permitted to play weekdays and weekend but cannot play in club competitions. 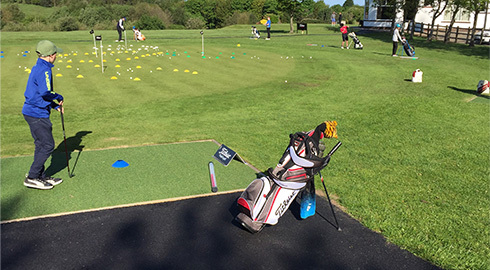 Academy Plus members are permitted to use all the practice facilities and to have a 25% reduction on range balls and green fees. 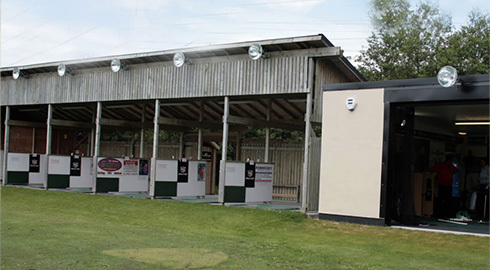 Academy Social members are entitled to 25% reduction on range balls and green fees. 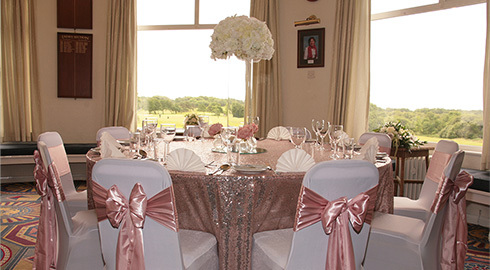 Social members are entitled to use the clubhouse facilities and participate in social events.